I literally would not have enough days in this lifetime to get through the amount of eyeshadow palettes I own. I just love them, they excite me more than any other makeup product! Here is a run through of my favourite and least favourite eyeshadow palettes. All of the below are my opinions based on how the eyeshadows applied and lasted on my eyes. All hail Queen Jaclyn! My god does she know what a good eyeshadow palette looks and wears like! I absolutely love the colour palette, shade range, quality of the shadows, the blend, the colour pay off; and there is zero fall out… perfection! 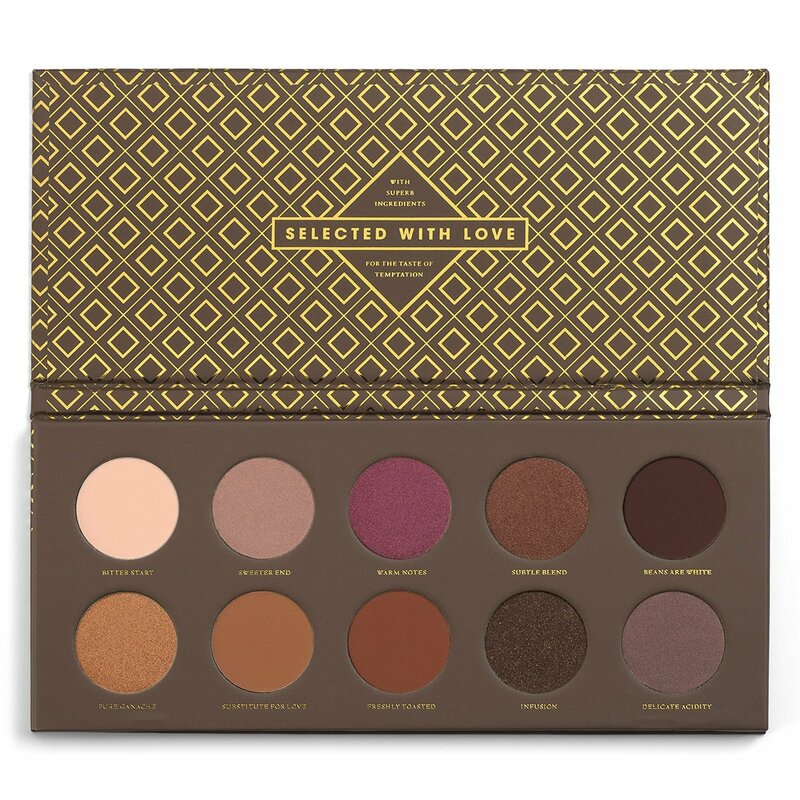 When I purchased these I didn’t know that each palette can be bought individually! So reasonably priced too for such quality products and large pans too! 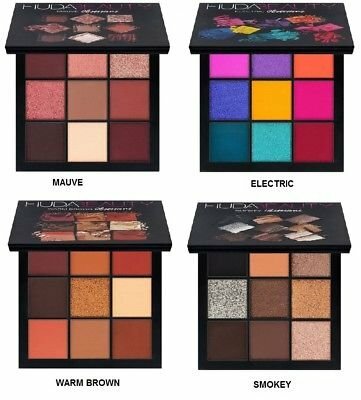 Price: The Vault (4 palettes) costs €55 or the individual palettes are €17 here. I was obsessed with the LMD palette and I love this one just as much! Do not be deterred by the bold array of colours. If you actually count them, there are only a few! Since I was given this palette, I have gotten a lot more adventurous with my eye looks. I’m especially loving yellow! The bright colours are really nice blended out or as part of a smokey eye! 2 highlighters are included in the palette, they’re not my favourite ever, but they’re lovely. Price: €45 and you can buy it here. 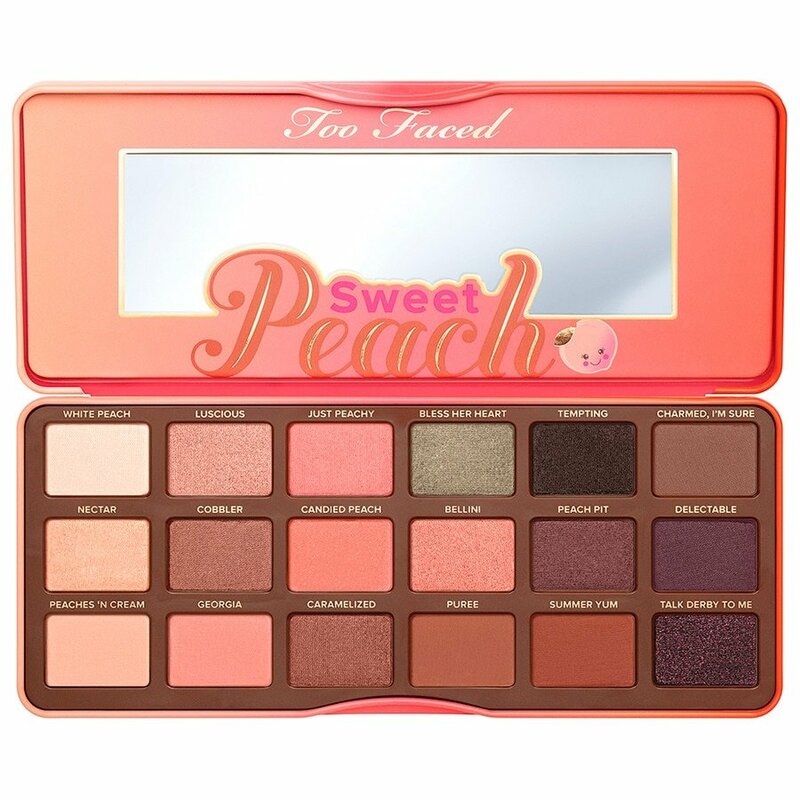 I have this palette years and no matter what other palettes I buy, I still reach for this. They are the most beautiful, creamy and pigmented eyeshadows and I can’t get over how cheap these are! The pans are much bigger than any other palette on this list so you really do get a lot for your money. It is perfection and suits all skin tones and eye colours. Price: €20.50 and you can buy it here. 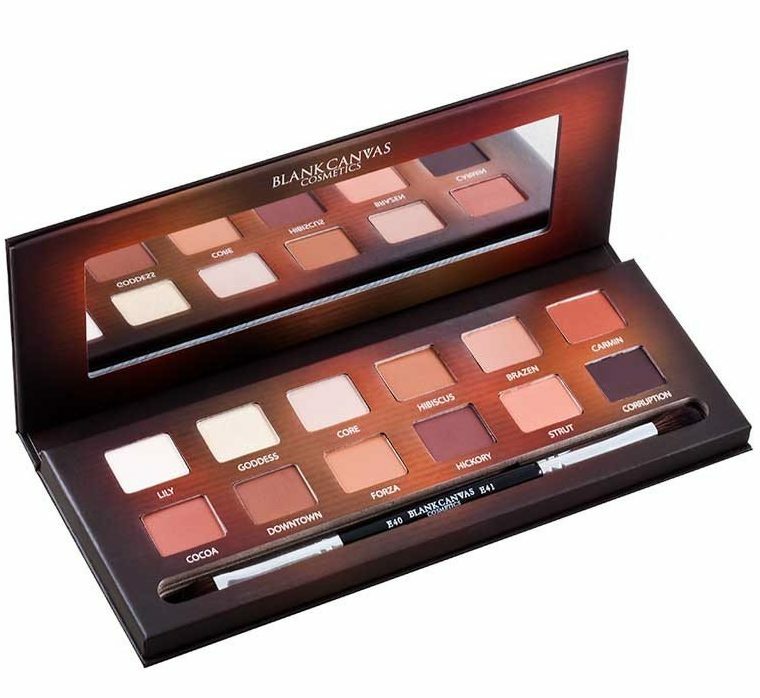 There isn’t a colour in the Blank Canvas Master Series Palette that I do not use. It’s so easy to use because the colours are so blendable. 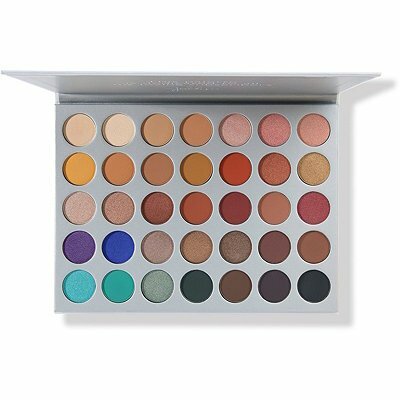 Some of the palettes on this list won’t be for everyone because the colour palettes are different, but this is one that you could buy for absolutely anyone because the shades are so wearable. Price: €35 and you can buy it here. 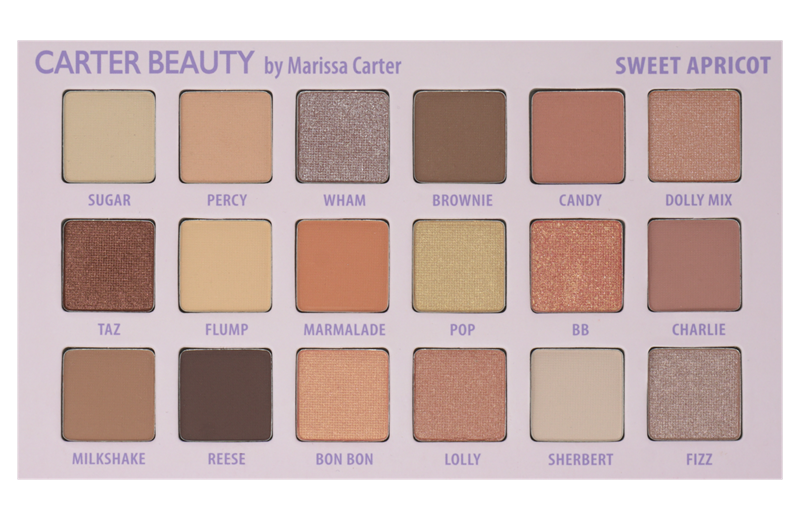 I featured this palette in my Best of Makeup 2017 blog post. Click here to read all about it. In short, it’s AMAZING! Actually, it’s the only makeup palette I’ve ever hit pan on! That should tell you how much I’ve been using it. Price: €24.95 (cheapest price I’ve seen) here and in selected pharmacies nationwide. 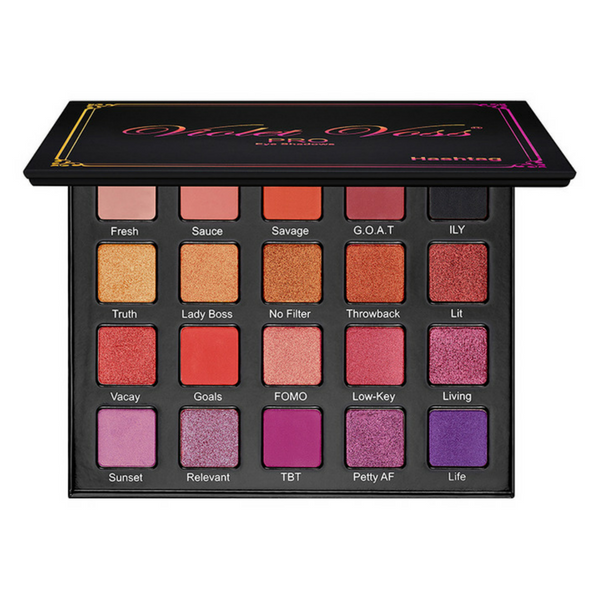 This was my favourite palette of all time until Huda Beauty came into my life! I won’t say much more about this because I have written a whole blogpost about it, including swatches, here. Oh and it smells like peaches! Price: €42. It’s out of stock online but you can get it in store in Debenhams. 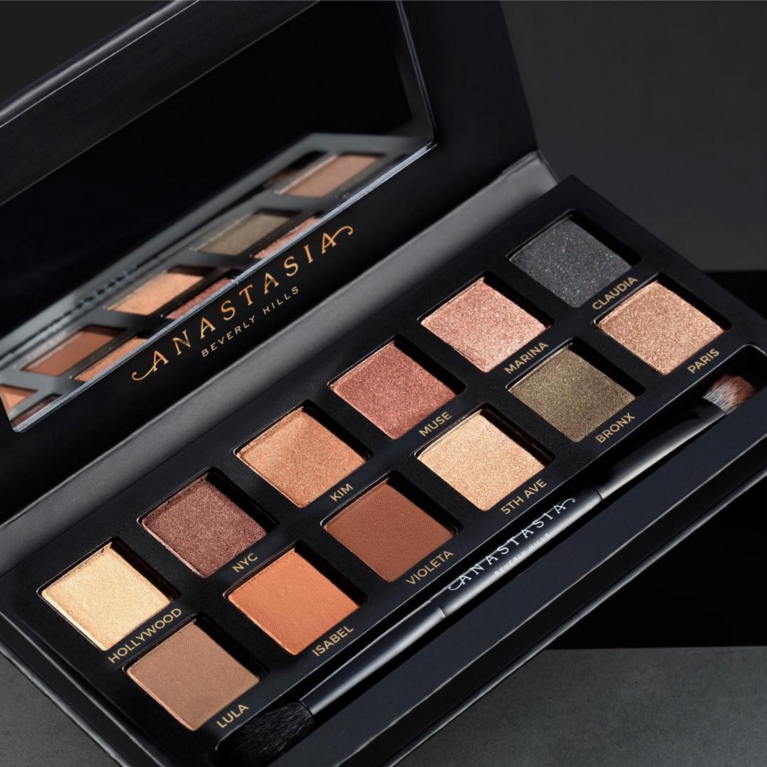 I don’t own this palette but I want to! For those of you who have never heard of Jaclyn Hill, she is one of the most famous You Tubers in the world with over 4 million subscribers! 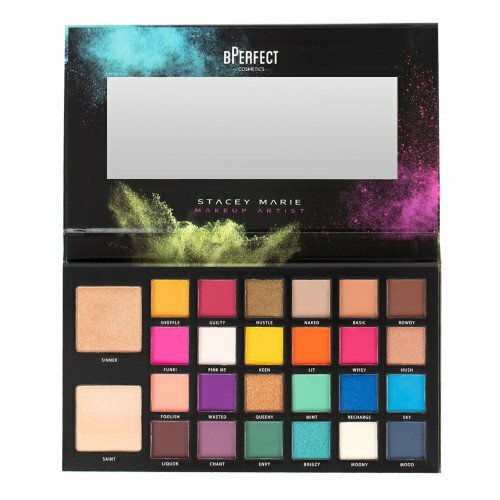 She has collaborated with Morphe to create a picture perfect palette. 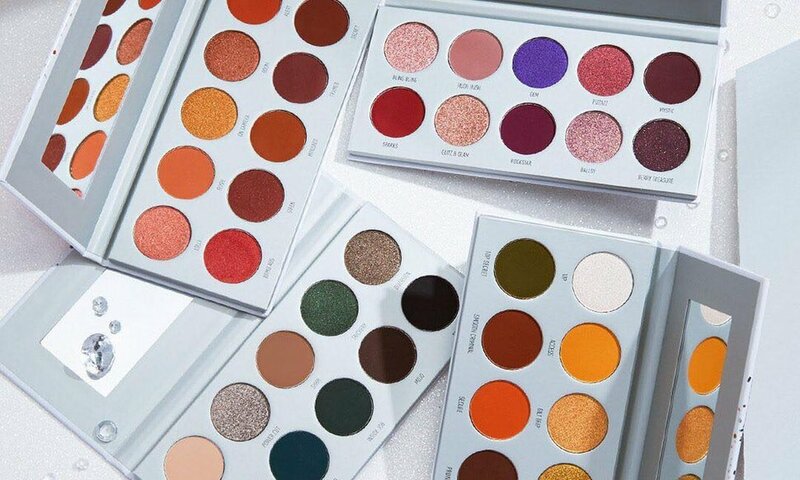 The Jaclyn Hill X Morphe palette has over 1200 reviews on Beauty Bay and it is rated 5 stars overall so it’s safe to say it has received a massive thumbs up from the public. Price: €45.50 and you can buy it here (when it’s back in stock!). If you’re following my social media, you will not be in the least bit surprised seeing this work of art on this list. The Huda Beauty Desert Dusk palette is the best looking palette I have ever laid eyes on. LOOK. AT. IT. Not only does it look good, the quality of the palette is unreal! It comprises on mattes, shimmers and glitters! The mattes and shimmers are perfect but the glitter shadows need a little help. That’s OK though, that’s just the nature of glitter. Wet your brush beforehand or ideally, use Duraline from Inglot. I bought Duraline in Poland (everything was half price, read more here) and initially I didn’t know what to do with it. It is ideal for keeping pigments and glitters in place. Price: €65 and you can buy it here. 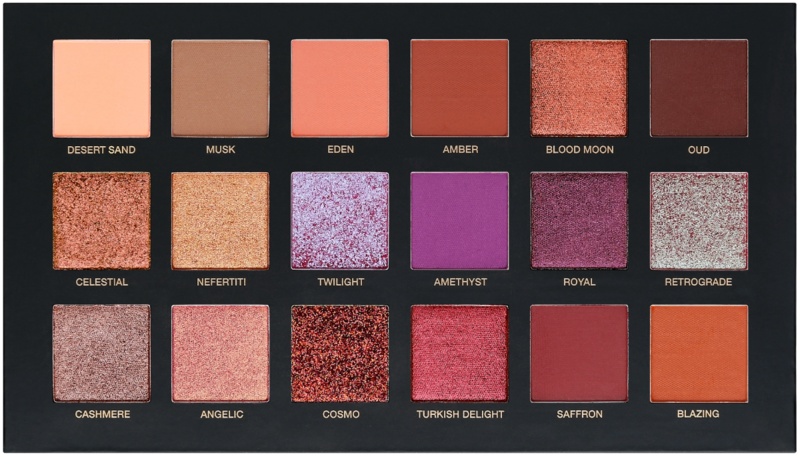 If you think €65 for the Desert Dusk palette (below) is a bit steep, Huda Beauty has smaller palettes available, the Obsessions palettes. Buying 2 of these works out cheaper than one of the larger palettes. Price: €28 and you can buy them here. This was an impulsive purchase and I’m still kicking myself for buying it. There is so much fall out, the dark colours are hard to blend and it doesn’t last on my eyes. I will try a primer with it though because it wasn’t cheap and the colours are stunning! I was so grateful to be invited to the launch of Carter Beauty and gifted with a generous goody bag. However, this palette didn’t perform as well as I was hoping. There was very little colour pay off from both the matte and shimmer shadows. The colours blended into one and my eyes were quiet sensitive to the formula (they watered all day). 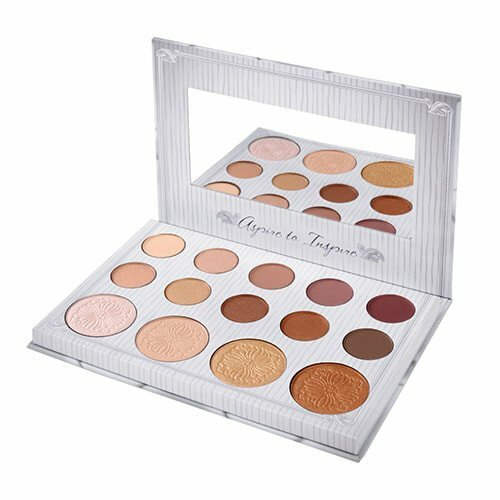 Carli Bybel is one of the world’s biggest youtube stars so this palette was highly anticipated. It swatched beautifully on my arm but on my eyes, all of the colours looked the same, it did not blend well and was not long lasting. 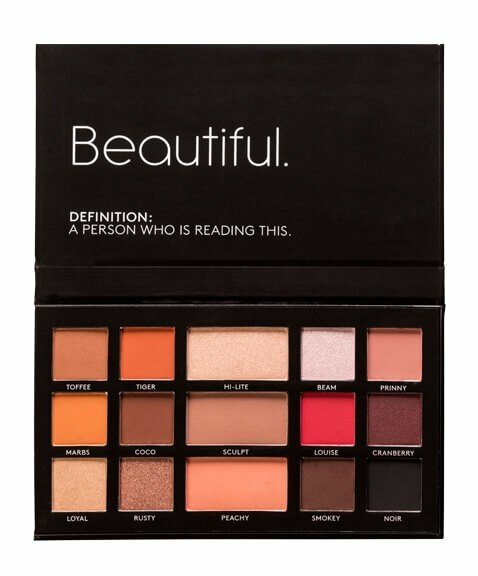 What a massive let down this palette is. The colours are so beautiful and beauty bloggers all of the country and the world raved about it. 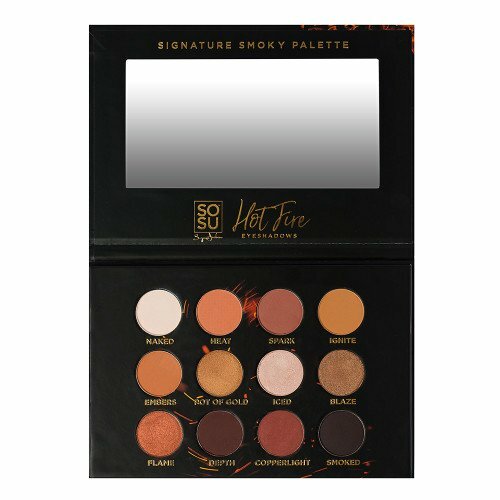 The shadows blend well and are very pigmented however, they SLIDE off my lids and I would not say I have oily eyelids! I swatched this palette in Orlando and for the whole trip I could not stop thinking about it. I’m so sorry that I made the journey back for it. 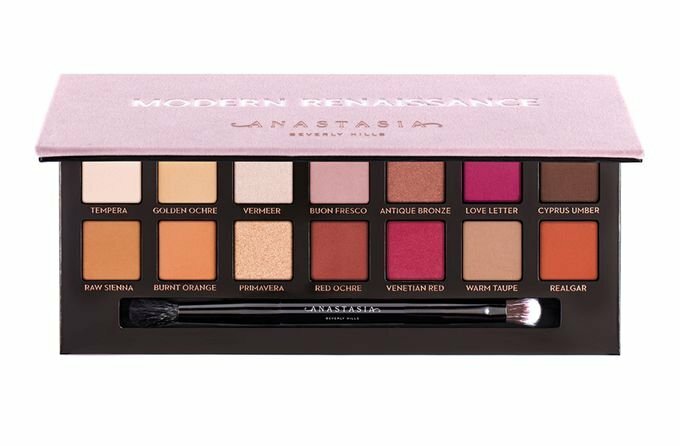 I have the same issue with this as the Modern Renaissance palette. As I mentioned at the start, these are my opinions, based on how the shadows applied and lasted on my eyes. This doesn’t mean that these eyeshadow palettes won’t work for you. I’ll keep this list updated as and when I love or loath a new palette!